Every once in a while we love to share a favorite recipe with you! 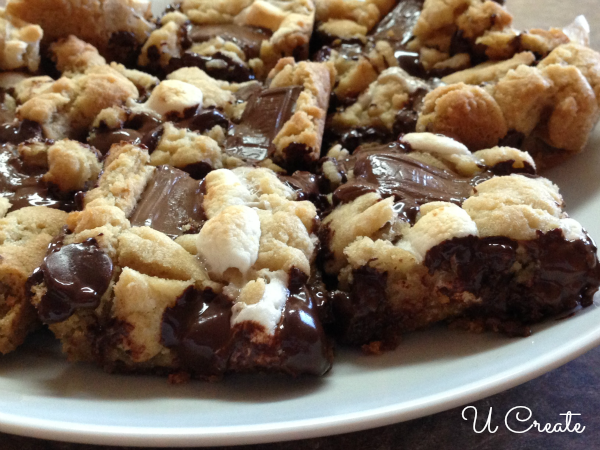 Being camping season and all, I have Smore’s on the brain and want to share a family favorite! 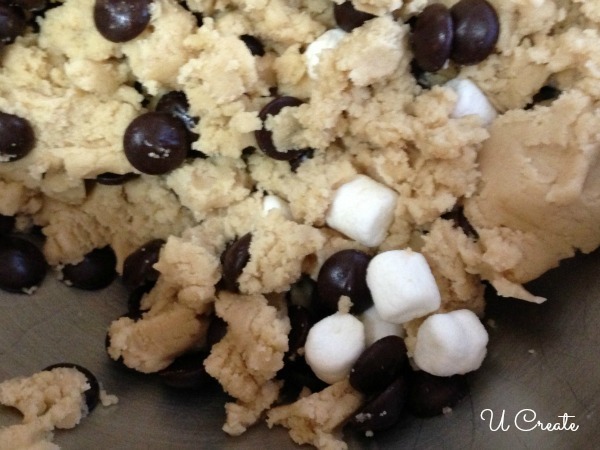 These are a cinch to make and the kids LOVE helping by putting in the mini marshmallows and chocolate chips! 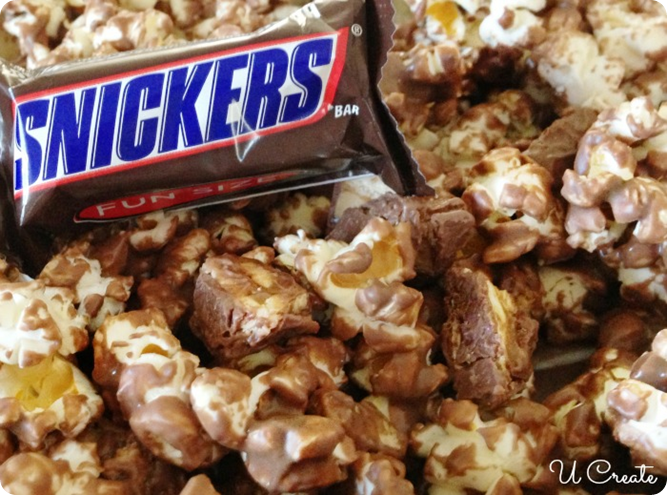 Warning: when you take these to a potluck or an event, these will be the first to disappear! 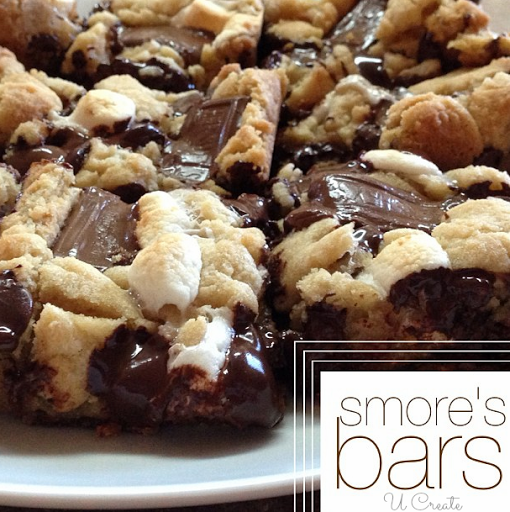 They are ooey-gooey so you might want to grab a fork! 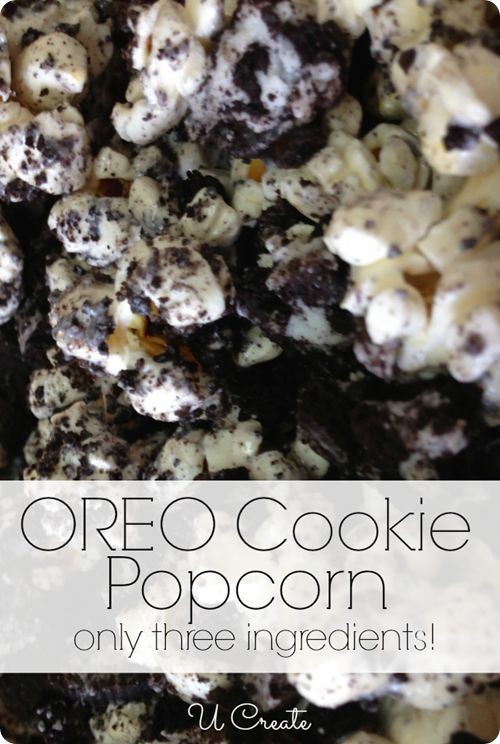 OREO Cookie Popcorn Recipe – 3 ingredients ONLY! They are!! Great to fill that Smore’s craving indoors!! Oh, wow!! Making these tomorrow with my kids! Thank you! Your kids will thank YOU!! Do you mean 4 teaspoons or Tablespoons for the crust? Yes! I meant 4 T. Tablespoons! Sorry for the mix up and thanks for catching that! I’m fixing it in the post right now! I have the same question. Can you please clarify tsp and tbls. Or if t is assumed Tsp. Yes, Tablespoons of melted butter not teaspoons. Recipe is now fixed 🙂 Thanks! So glad you and your family liked them Tiffany!